Tonight! 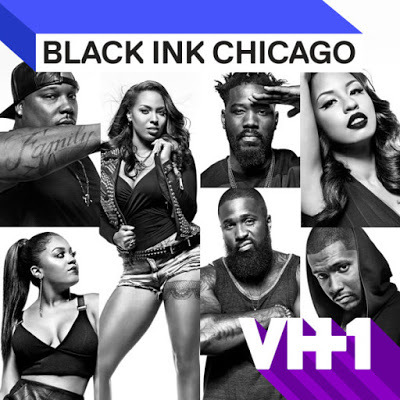 ALL NEW Black Ink Crew: Chicago Season 4 Season Finale at 8PM on VH1 #BlackInkCrewCHI #BlackInkCHI ~ Phresh Hott New! On today episode of Black Ink Crew: Chicago Season 4 Season Finale, “Welcome to 9Mag...Again!” Ryan makes a shocking move. Phor struggles to keep both his music career and relationship with Nikki afloat. Charmaine and Neek are confronted with a life-altering event. Don makes an announcement that will change the direction of Loyal Ink forever. Loyal Ink Is Dead….. Look below as Ryan tells Phor about his plot to take over Loyal Ink’s lease and put them out of business.